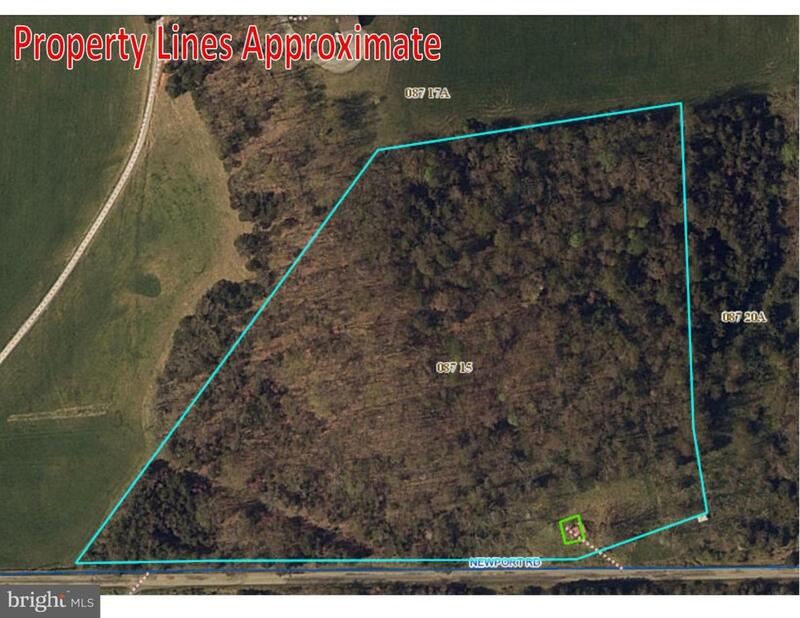 12 acres of mostly-wooded land! Quiet living, yet easily accessed! Residential, or recreational use! 30 minutes from city of Staunton; 1 hour from Charlottesville! Any structures are not guaranteed or deemed of any value--all are sold as-is, where-is.